How do you instil confidence and self-belief in someone who’s struggling on their journey back to work? Wear for Success is dedicated to doing just that by providing professional clothing and vocational training, to provide people with the best possible chance of achieving their dreams. 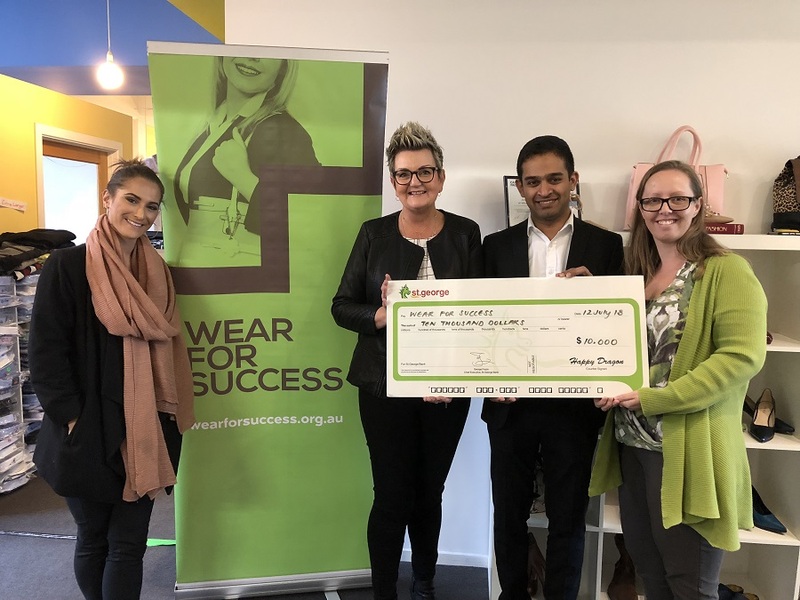 The team at COS‘ Melbourne branch chose Wear for Success as one of their two 2018 charities, donating $10k towards their invaluable work with people who are unemployed. Founded in 2011 Wear for Success has distributed 32,573 items of clothing (and counting) to date and is run by a dedicated group of volunteers and management team, which includes a volunteer board. They have helped over 3,800 people on their journey back to work, since their inception.